I'm still tinkering with this project as I find the time. I'm not done with the US Military guide yet, but I jumped the gun and started working on a Soviet and Warsaw Pact guide. Love the drawings of the tanks hell-fish , any pictures of 1962 Berlin brigade tanks (French,British and Americans). Here's a British Comet from 1960 in the Berlin Brigade. British Centurion, American M48 and French AMX13 in Berlin October 1962. French tanks looks tiny compared to the British and French, did they not have anything heavier in West Berlin. AMX-30 didn't come out till '65. Before then I think they only had M47s and a few oddballs with AMX-50s hanging around. They were busy with Algeria and Africa for a lot of this time period, and didn't have a lot of money. Do we know where this photo was taken, was it inside West Berlin. According to The Tank Museum caption it was. I'm also still working on my end of things! Just looking at more units earlier today from the South Carolina, PA, Louisiana, and Texas NGs. The "Action X" was just a new turret on a Centurion Mk. 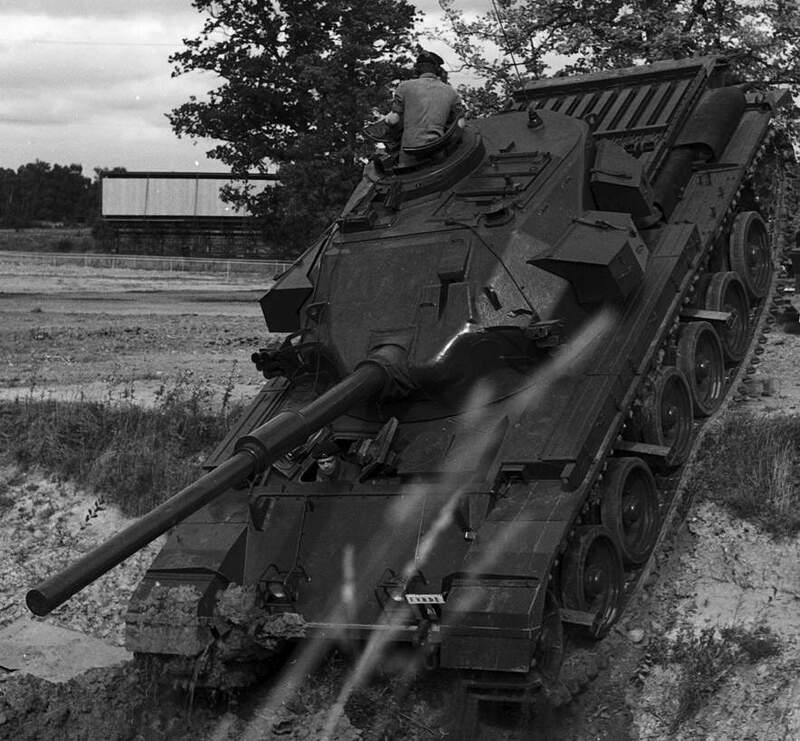 7 while the FV4202 (I called it the Super Centurion or Cohort, inventive) was a conservative evolution of the Centurion design that was later dropped in favor of the design that became the Chieftan circa 1959. Instead, it ends up being produced instead of more Centurions in my T64 timeline. Action X turret in testing. French Army in West Germany during the border crisis was the 1st Division, 3rd Division, and 13th Mechanized Brigade. The French government had also moved the 7th Light Armored Division and 11th Light Infantry Division to Europe and made them available to SAUCER as reserve units. Front line units in Germany were pretty badly under strength on armor. According to a US Army report they had 43 AMX-SS-11s (AMX-13 with a rack of four SS-11 AT missiles officially called the AMX-13 T75 (Char Lance SS-11)), 50% of their TO&E, and only 45% of their table APCs (AMX-VTT and -VCI). 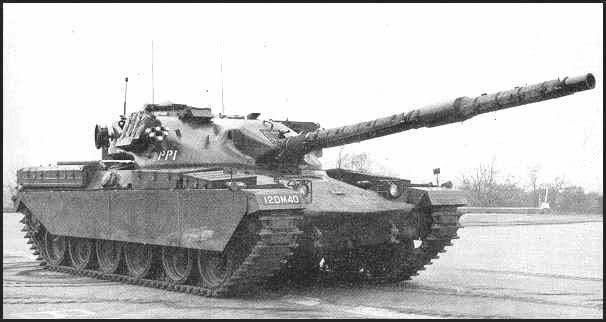 The 1st Division was heavy armor and had some of the early AMX-30s plus M47s, plus plenty of AMX-13s to go around. Moved over to Navy materials. If anyone's interested in diesel subs in WWIII, got some good info on the GUPPY and Fleet Snorkel programs, seaplane refueling sub projects, and Naval Reserve Training Subs. Would love to see the Navy in this one...especially if the two nuclear-powered surface ships are still going: namely USS Enterprise (CVAN-65) and USS Long Beach (CGN-9) Enterprise's air wing would have flown strikes into Cuba in support of the invasion, for starters. Treat everyone you meet with kindness and respect, but always have a plan to kill them. Last edited by Matt Wiser; 03-09-2019 at 11:21 PM. At least in my timeline, the naval and ground troops of the Cuban invasion force were pretty much whipped out as an effective fighting force. Survivors have straggled back to south Florida but the Enterprise is an unsailable wreck but the Navy enclave at Key West has been using her reactor to power their facility. Independence is damaged but repairable, there's just no facilities to do it. Essex was sunk. Long Beach and Bainbridge are still around. Long Beach spent most of the war in the North Atlantic but is in Norfolk now. Bainbridge transited to the Pacific. They both serve as couriers/HQs for US Naval forces. Indonesia had begun taking delivery of 12 Whiskey-class submarines in 1962, as well as two Russian sub tenders. 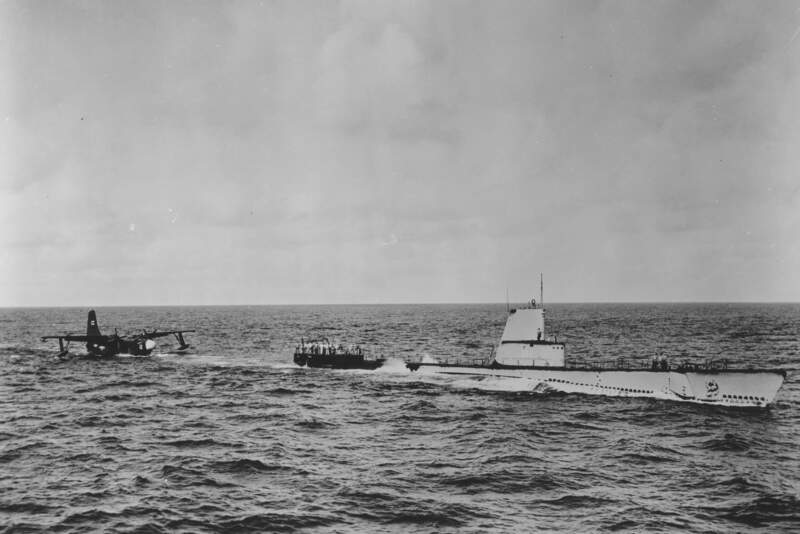 Some sources state 1967, but most state that the sub tenders were turned over in the summer of 1962 with the submarines beginning delivery in January. One tender was a slightly older Project 233K and the other a newer Don-class (with some more actual pictures of the latter in service). 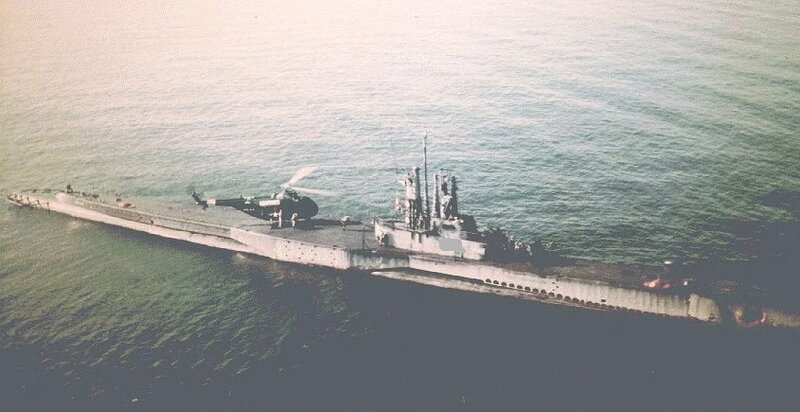 Contemporary photos (possibly) show as many as eight subs may have been delivered by year end 1962.